When creating a communications strategy it is important to remember that it is not a one-time project. 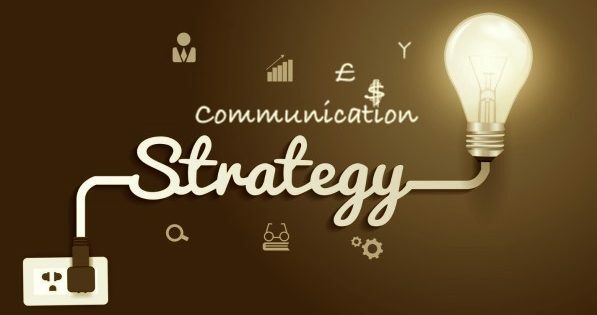 If the communication in an organisation is unclear it can lead to confusion, disengagement and poor delivery.As the environment and role players change the communications strategy needs to be re-evaluated to fit the new scenario. A communications audit may need to be done every few years to ensure the organisation is communicating effectively to both internal and external stakeholders. 1. Set clear Goals – What are your communication goals? How do your want your communication to be perceived? Why are you communicating? 2. Define the Key stakeholders – Who do you want to influence, and how can you reach them? 3. Clarify key messages – What messages are going to resonate most strongly with your key audiences? 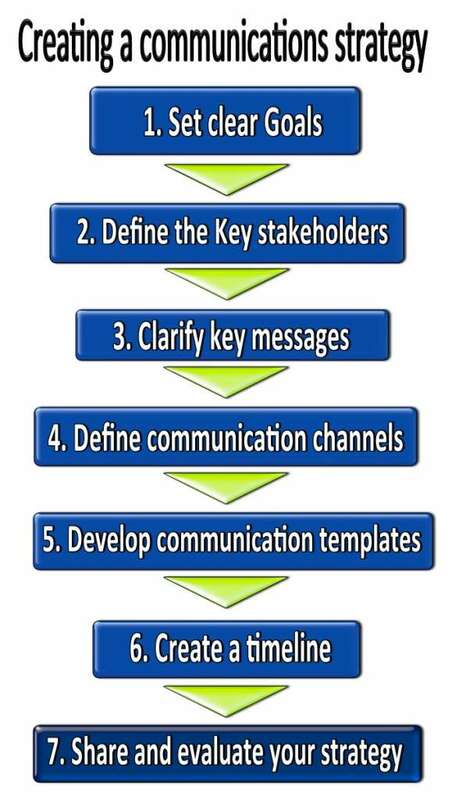 what messages do your key stakeholders need to hear? 4. Define communication channels – How are you going to get your messages to your audiences? Digital, face-to-face or bulletin boards, etc? 5. Develop communication materials/templates – Create communication materials that convey a unified message to your audiences. 6. Create a timeline – Work out a timeline to follow, coordinating your research and your communication plan based on your budget and any time constraints. 7. Share and evaluate your strategy – Finally share your strategy with all the relevant stakeholders and get feedback on the process. Why run a organisational culture audit?